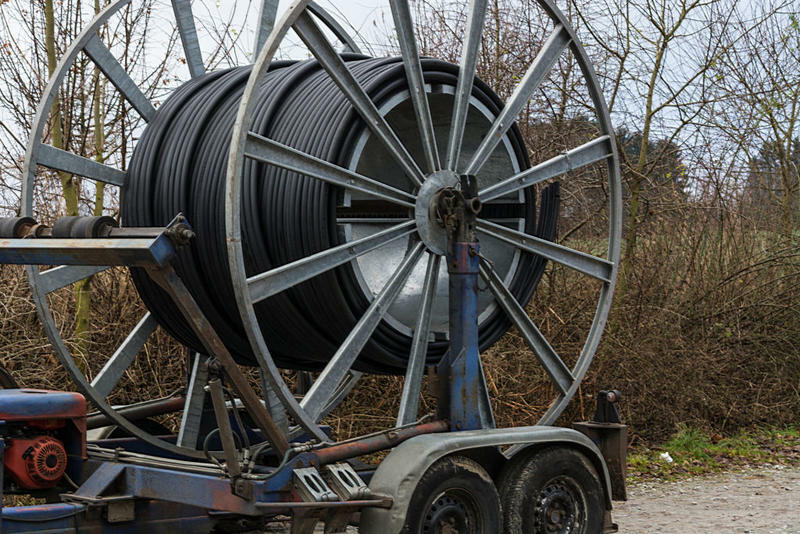 Kansas officials will soon have an up-to-date map of broadband service availability across the state as a way to help close the coverage gap. 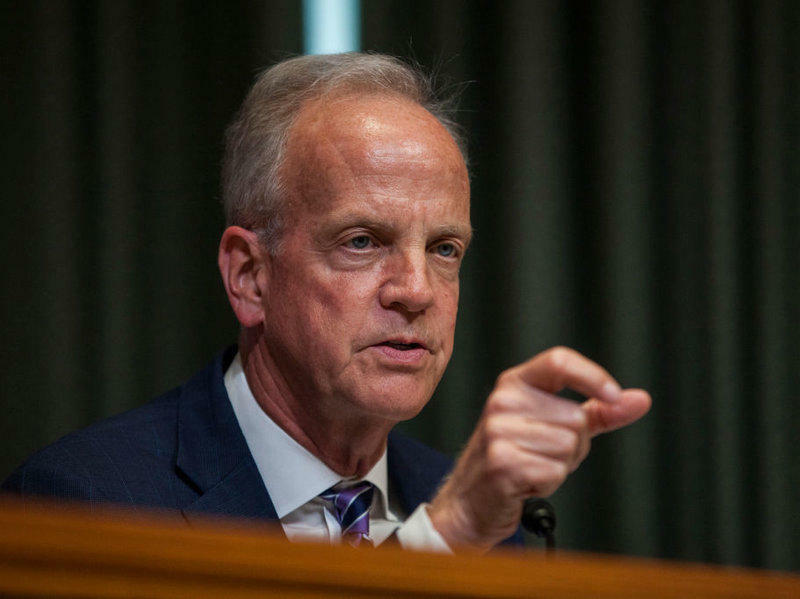 A bill sponsored by Sen. Jerry Moran of Kansas that would reduce wasteful government technology spending and increase cybersecurity was signed into law Tuesday. The bill, the Modernizing Government Technology Act, is part of the National Defense Authorization Act. The bipartisan legislation was signed by President Trump. The law will encourage federal agencies to cut wasteful IT spending and modernize government technology and security. The most common occupation in America used to be farming. But farms are so high-tech these days, fewer farmers are needed to work the fields. That ends up having important side effects for farm towns across the Midwest and Great Plains. 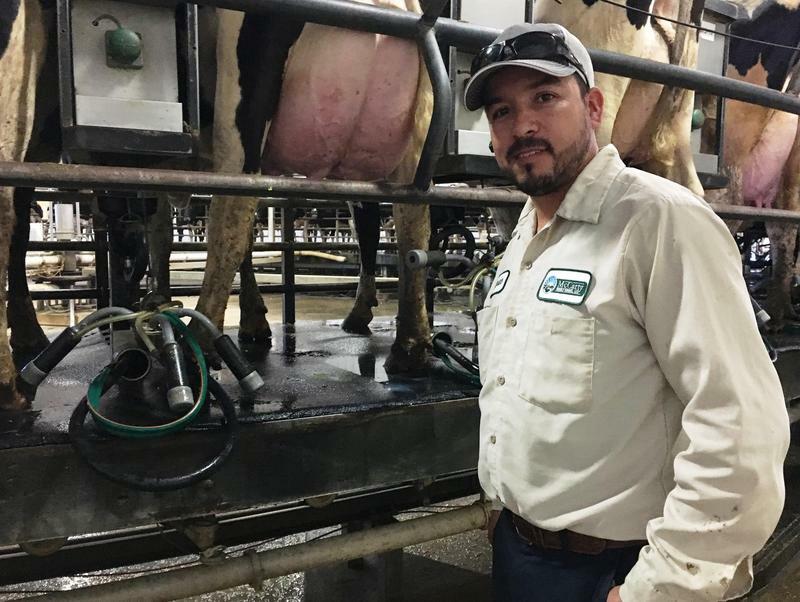 Brandon Biesemeier climbs up a small ladder into a John Deere sprayer, takes a seat in the enclosed cab, closes the door, and blocks out most of the machine’s loud engine hum. 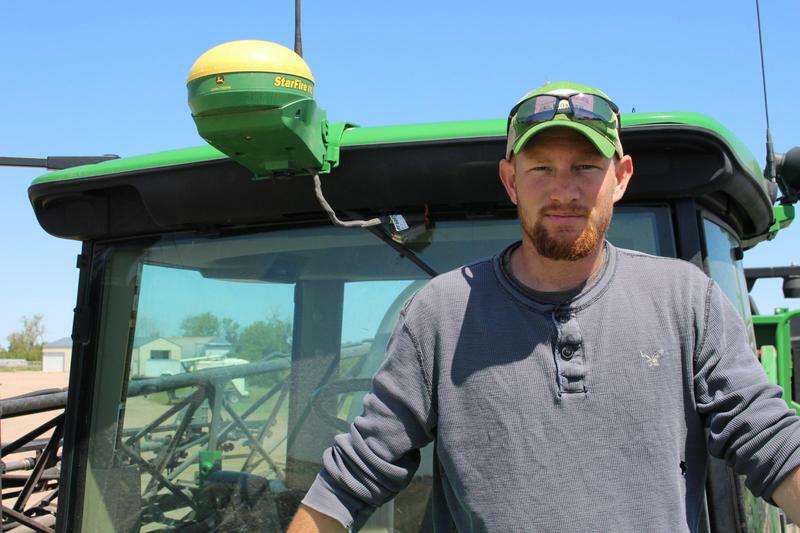 It’s a familiar perch to the fifth generation farmer on Colorado’s eastern plains. 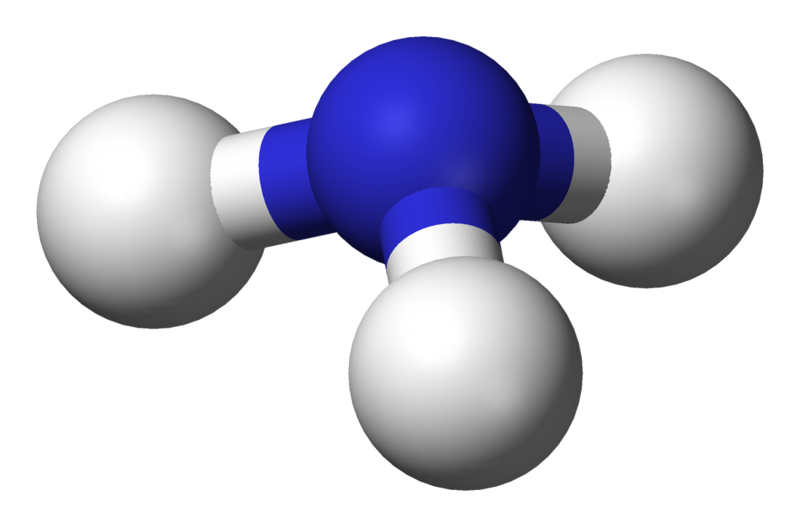 Wichita State University is developing a new technology that may affordably produce fuel-grade ammonia using only air and water as ingredients. Kansas plans to expand high-speed internet and wireless access to all public schools across the state through a program that could cost up to $100 million. 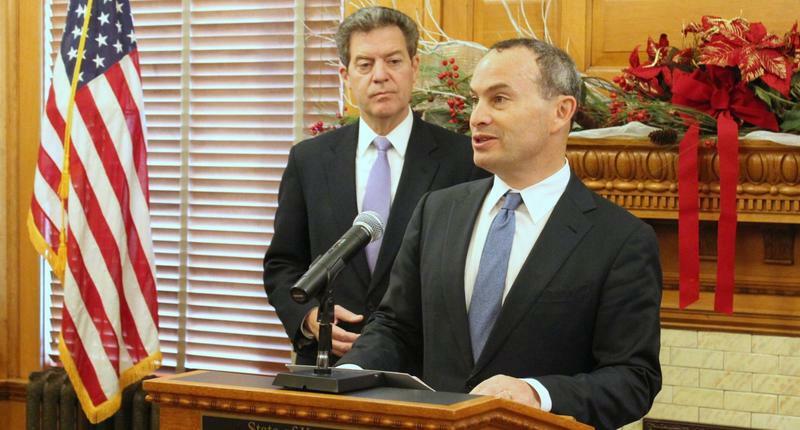 Kansas has partnered with the California-based nonprofit EducationSuperHighway and will use state and federal funds to help pay for the technology upgrades. The word ‘hack’ might bring to mind a darkened basement, glowing computer screens and stealthy young people hunched in front of them. 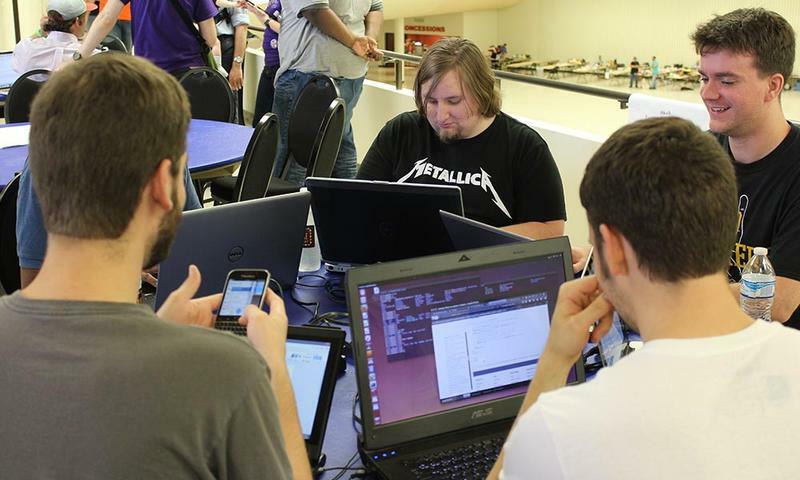 But KMUW’s Nadya Faulx went to a recent hackathon and has this look at the real world of Wichita hacking – in 24 hours. Wichita has been selected as one of 12 new cities to participate in a national initiative to enhance the distribution and use of data. 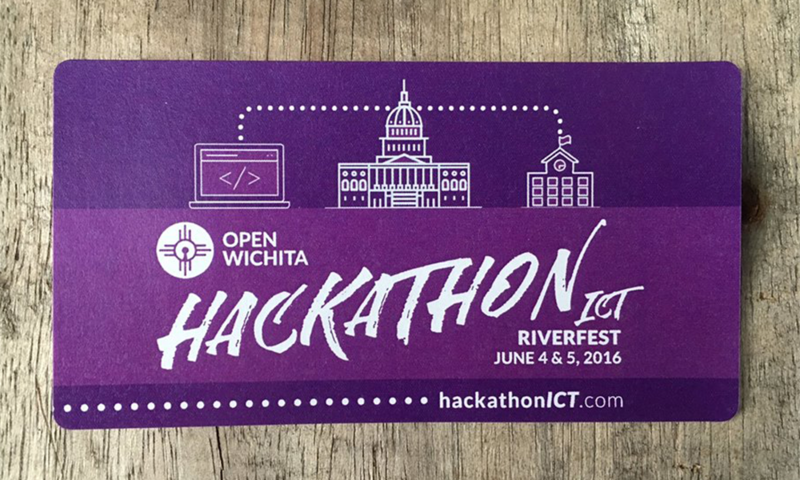 Open Wichita, a local initiative that advocates for open data in Wichita, will be holding a hackathon on Saturday. The 24-hour event brings together civic-minded people and computer programmers to help devise meaningful tools to put into the hands of the community. It’s all part of Code for America’s National Day of Civic Hacking, an initiative that works to combine civic duty with technology. The event, which takes place at Century II, begins on Saturday at 10 a.m., and will run until 4 p.m. on Sunday. 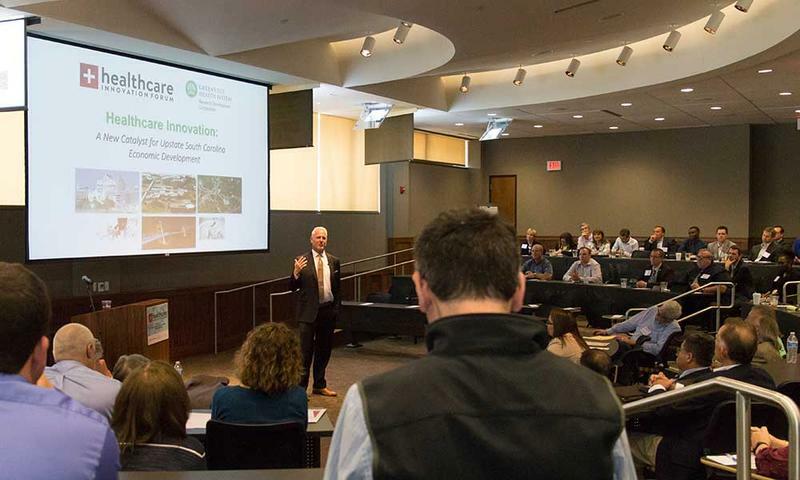 A health care innovation forum held on Wednesday in Wichita focused on cultivating better healthcare practices in the region. Many ideas came to life at the forum, including concepts created by local entrepreneurs. Among the presenters was David Grainger, a professor of obstetrics and gynecology at the KU School of Medicine’s Wichita campus. Grainger developed a product called an OBoard, an electronic version of the traditional whiteboard at nurses' stations in labor and delivery units at hospitals that keep track of expecting mothers and their conditions.